Explore the links between three of West Lothian’s most historic sites with a guided walk between Hopetoun House, Blackness Castle and the House of the Binns. 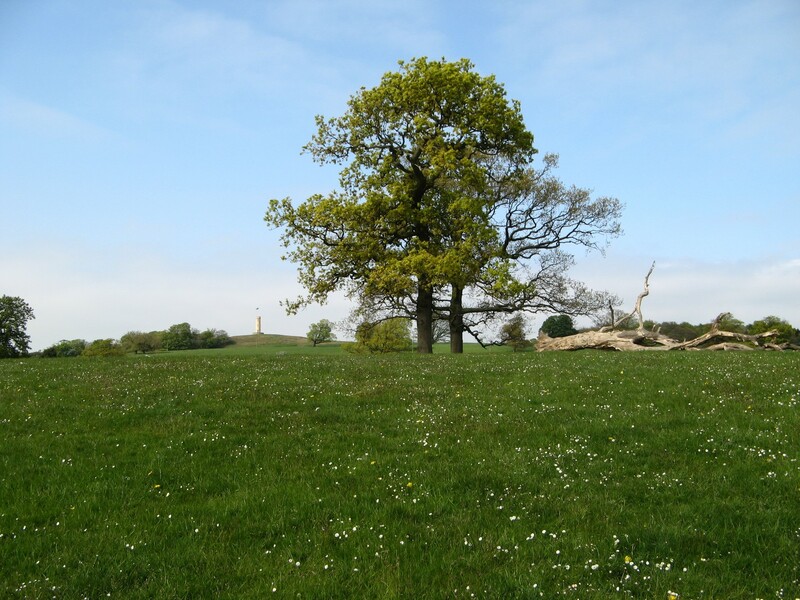 Enjoy a lovely summer’s walk, spot local wildlife and hear about these three places of interest with your guides from The National Trust, Historic Environment Scotland and Hopetoun House Ranger Services. What a great day out! Bring lunch. Please be aware this walk will cover approx. 5 miles with rough underfoot conditions, fence crossings and requires a good level of fitness.